Founded in 1890 after 245 residents voted to incorporate the town, the 13-square-mile city is now home to more than 44,000 people. Littleton has top-ranked schools, higher education and more than 2,000 diverse businesses. 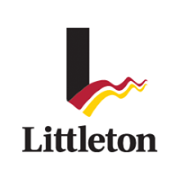 Littleton embodies a strong sense of community through its historic downtown, active trail system and numerous community events.